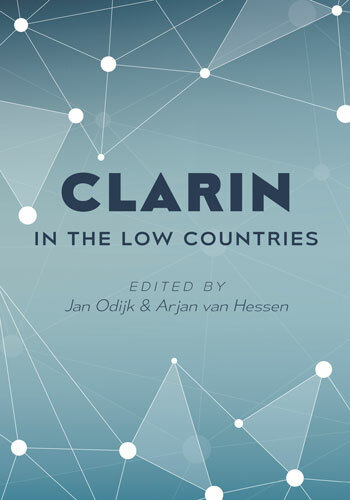 This book describes the results of activities undertaken to construct the CLARIN research infrastructure in the Low Countries, i.e., in the Netherlands and in Flanders (the Dutch-speaking part of Belgium). CLARIN is a European research infrastructure for humanities and social science researchers that work with natural language data. This book introduces the CLARIN infrastructure, describes various aspects of the technical implementation of the infrastructure, and introduces data, applications and software services created in the Low Countries for a wide variety of humanities disciplines. These enable researchers to accelerate their research activities and to base their conclusions on a much larger and richer empirical base than was possible before, thus providing a basis for carrying out groundbreaking research in which old questions can be investigated in new ways and new questions can be raised and investigated for the first time. Given CLARIN’s focus on language data, linguistics and particularly syntax are prominently present. However, other humanities disciplines that work with natural language data such as history, literary studies, religion studies, media studies, political studies, and philosophy are represented as well. The book is a must read for humanities scholars and students who want to understand and use the potential that the Digital Humanities offer, as well as for computer scientists and developers of research infrastructures, in particular for researchers working on the CLARIN infrastructure in other countries. 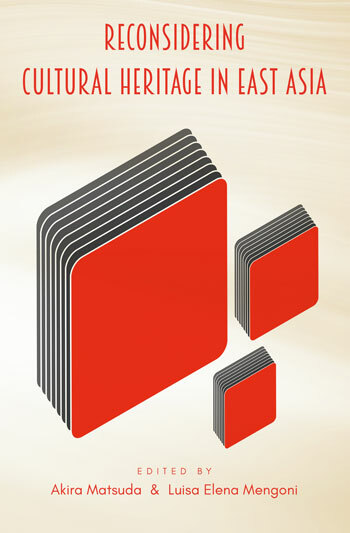 The concept of ‘cultural heritage’ has acquired increasing currency in culture, politics and societies in East Asia. However, in spite of a number of research projects in this field, our understanding of how the past and its material expressions have been perceived, conceptualised and experienced in this part of the world, and how these views affect contemporary local practices and notions of identity, particularly in a period of rapid economic development and increasing globalisation, is still very unclear. Preoccupation with cultural heritage - expressed in the rapid growth of national and private museums, the expansion of the antiquities’ market, revitalisation of local traditions, focus on ‘intangible cultural heritage’ and the development of cultural tourism - is something that directly or indirectly affects national policies and international relations. An investigation of how the concept of ‘cultural heritage’ has been and continues to be constructed in East Asia, drawing on several case studies taken from China, Japan and Korea, is thus timely and worthwhile.